Amy Hester Reckless (1793-1881) was enslaved by one of Salem County’s wealthiest families, but took action to liberate herself and her children, and then to help others gain their freedom. She was the daughter of Dorcas Boadley, who belonged to Jane Gibbon Johnson. Upon Johnson’s death, her son, Col. Robert G. Johnson assumed ownership. The Colonel, his family, and their servants lived in Johnson Hall, the elaborate house he designed and built in 1807 at 90 Market St. in Salem, NJ. After his first wife’s death, Johnson married Julianna Zantzinger in 1813. Her father was a slaveholder in Lancaster, PA, and she was noted for her beauty and wealth. However, her harsh treatment of Amy Reckless also gained notoriety. It caused Reckless to flee with her child to Philadelphia, where she sought the aid of the Abolition Society. An Abolition Society member wrote that “the immediate cause that induced Amy to leave R. Johnston [sic] I have understood was severe usage by Roberts wife of which a physician in the Town of Salem is aware.”(1) Reckless claimed that she had been freed by Col. Johnson’s mother, however, documentation of her manumission appears to have been lacking. The Colonel sought her return, but she refused. While in the city she worked with the Female Anti-Slavery Society; she cherished a photograph of the Society’s members until her death. It was not until after the Colonel died in 1850 that she came back to Salem. She resided on Market St. just a short distance from Johnson Hall (2). She continued her anti-slavery activities here, working with Abigail Goodwin to support freedom seekers (3). When she died, her treasured effects included an abolitionist flag, “inscribed with strong language expressive of the sentiments of anti-slavery workers” – of which she was one (4). (1) Letter. 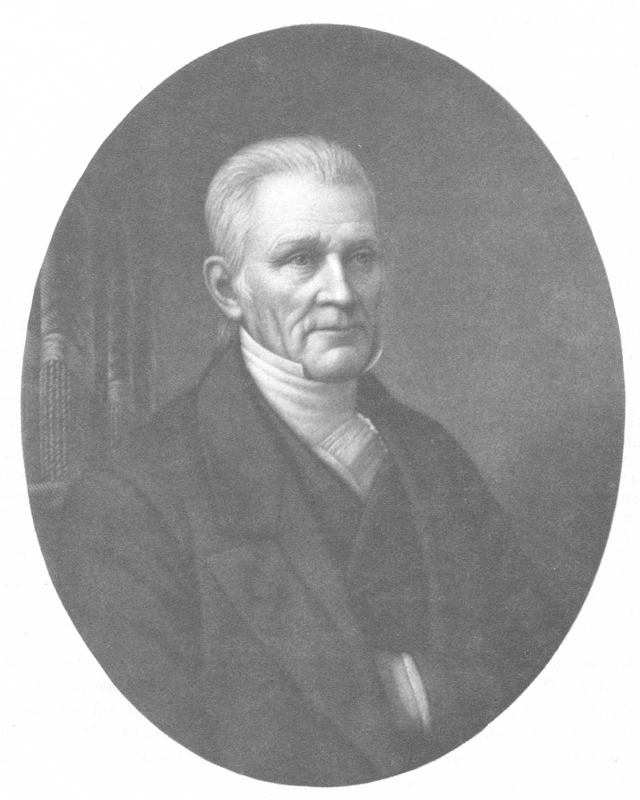 Isaac Barton, Philadelphia, to John G. Mason, Salem, NJ, 5/26/1826, ms, Salem County Historical Society, Salem, NJ. 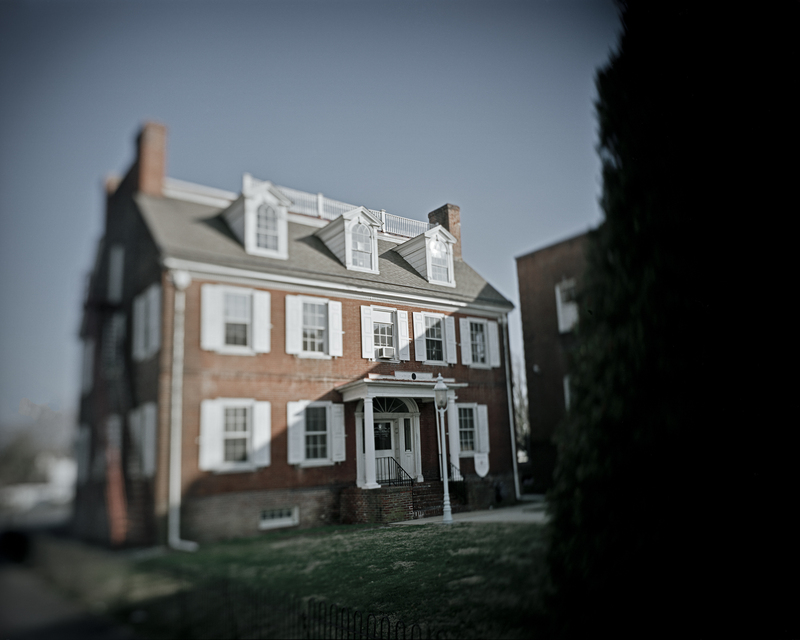 (2) Reckless lived in the home of Eliza Clement, the wife of Abigail and Elizabeth Goodwin’s half-brother Samuel. (3) Goodwin wrote that “Amy is very good in helping, and is collecting clothing,” and personally donated money to the cause. William Still, The Underground Rail Road, Philadelphia: Porter & Coates, 1877, 622. (4) “Death of a Colored Centenarian – Mrs. Hester Reckless,” Public Ledger, Philadelphia, January 29,1881.